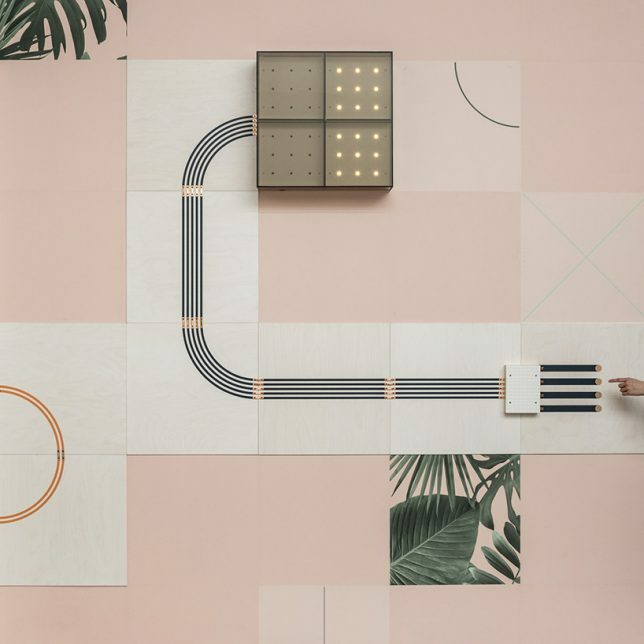 Instead of hiding wiring for lights away within walls, ‘Conduct’ by UM project and wallpaper company Flavor Paper lays it all out as part of the wall’s design using conductive inks to create decorative circuitry. 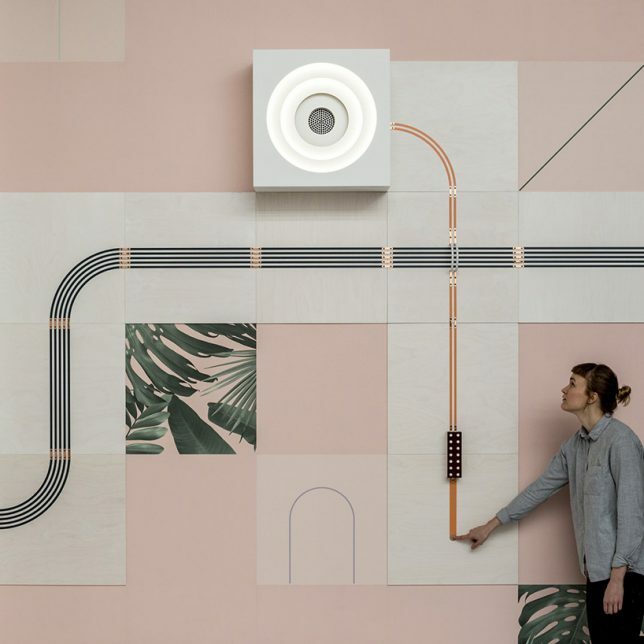 The circuits control a lamp, fan, speaker, light box and hinged mirror, activated them when someone touches the copper dots, using their body to complete the electricity circuit. 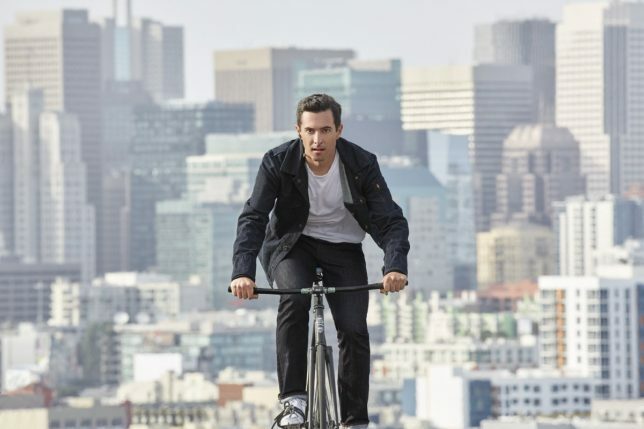 Jacquard by Google teamed up with Levi’s to create a smart denim jacket made with woven conductive yarn, designed specifically for bike commuters. The aim is to seamlessly integrate technology into textiles, prioritizing the garment over the gadget and making it ultra-wearable. 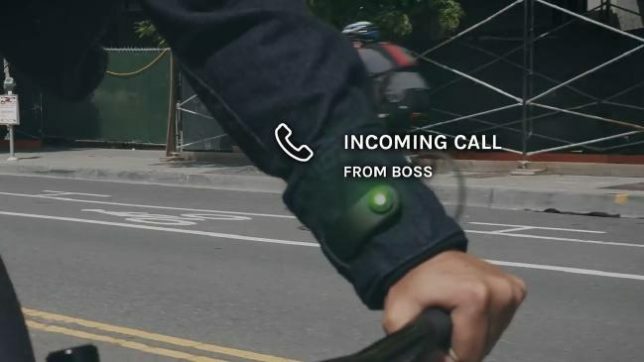 The threads connect to a smart tag on the sleeve that communicates with your mobile device, turning the jacket into a gesture-controlled canvas so you can get directions, adjust the volume on your music or answer a phone call using finger swipes on your sleeve. The Commuter will be available this fall for $350. 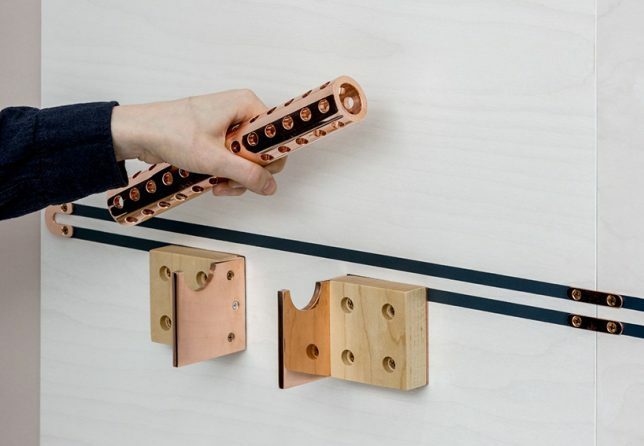 The ’circuit scribe’ ballpoint pen allows you to draw circuits in any shape using a quick-dryings conducting ink, connecting them to a coin battery, paper clip and LED or more complex parts. 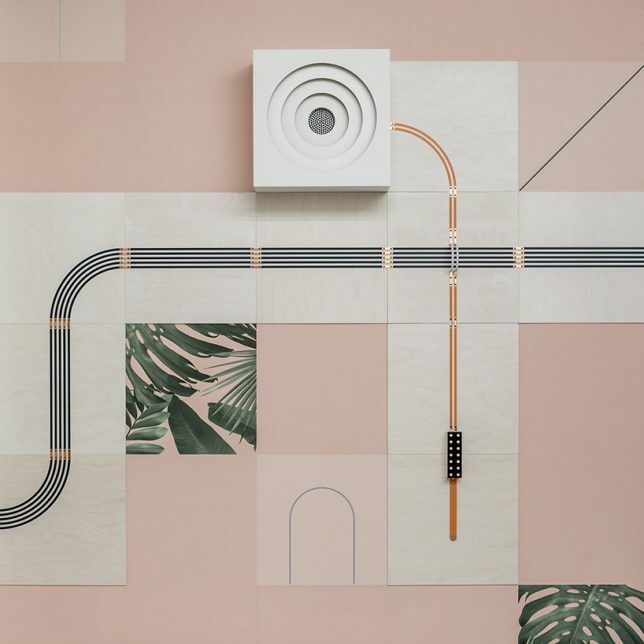 While similar conductive pens have been offered before, this one differs by producing just the right amount of ink flow to achieve an ideal conductivity of 50-100 milliohms/square/mil. You can buy kits starting at just $10. 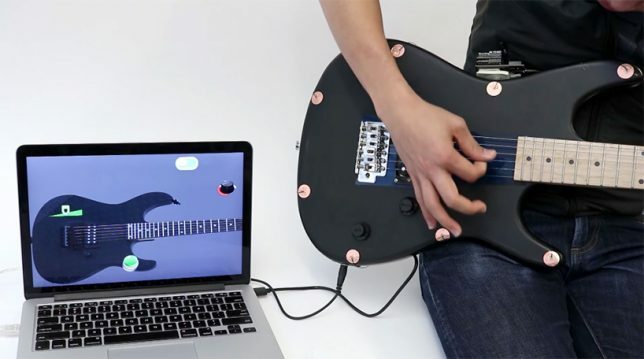 This conductive paint from Future Interfaces Group (a research lab within the Human-Computer Interaction institute at Carnegie Mellon) turns virtually any surface into a touch pad when you add an electric current over the painted conductive surface using a pair of electrodes. When you touch the surface, the current is disrupted, and the ‘Electric’ program detects exactly where the object has been touched, showing it on a screen. 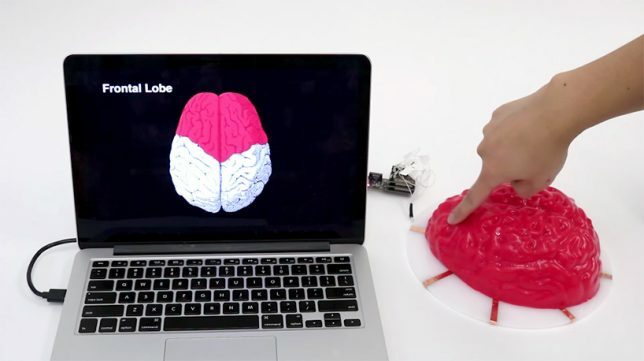 The technology could potentially help engineers test prototypes of touch pad gadgets. 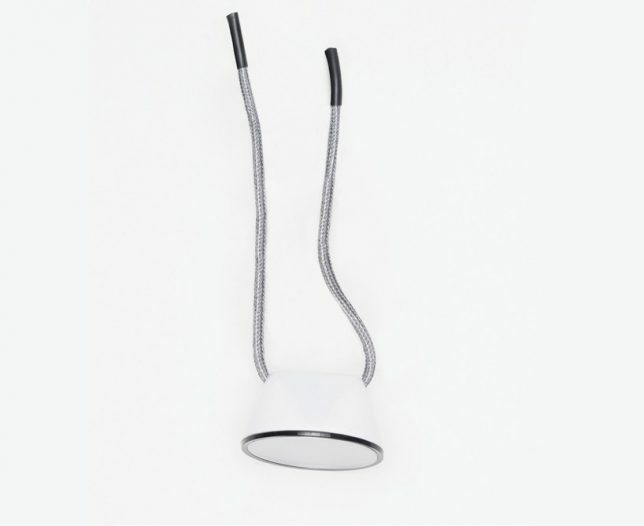 Tie the threads dangling from this minimalist lamp together, and you’ll complete the circuit to turn it on. 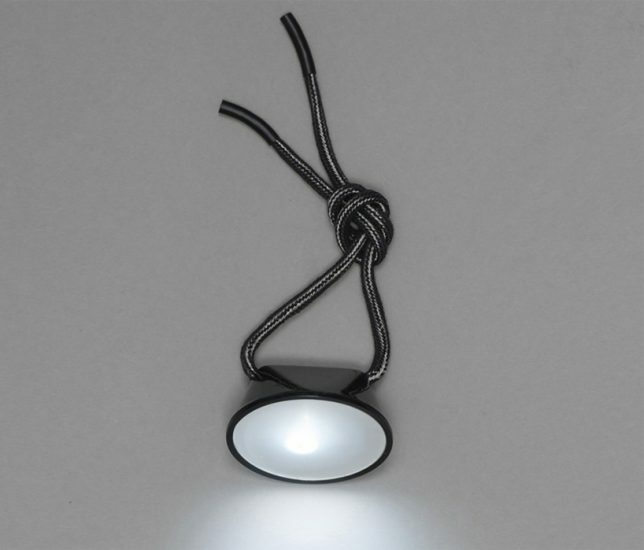 Designer Celia Torvisco, who’s also known for her conductive ceramic radio, envisions the flashlight for use while camping, riding a bike or reading a book.